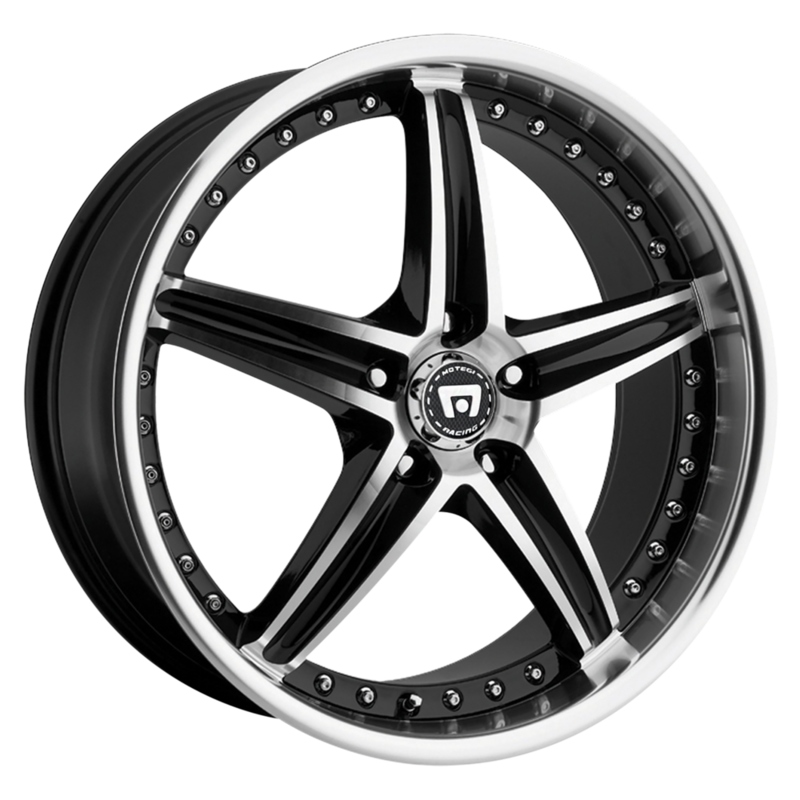 MOTEGI RACING MR107 Machined w/Black Accent Wheels priced from $108. MOTEGI RACING MR116 Black w/Red Stripe Wheels priced from $104. MOTEGI RACING MR118 Black Painted Wheels priced from $142. MOTEGI RACING MR127 Black Painted Wheels priced from $154. MOTEGI RACING MR131 Traklite Black Painted Wheels priced from $144. MOTEGI RACING MR131 Traklite Bronze Painted Wheels priced from $144. MOTEGI RACING MR131 Traklite Silver Painted Wheels priced from $144. 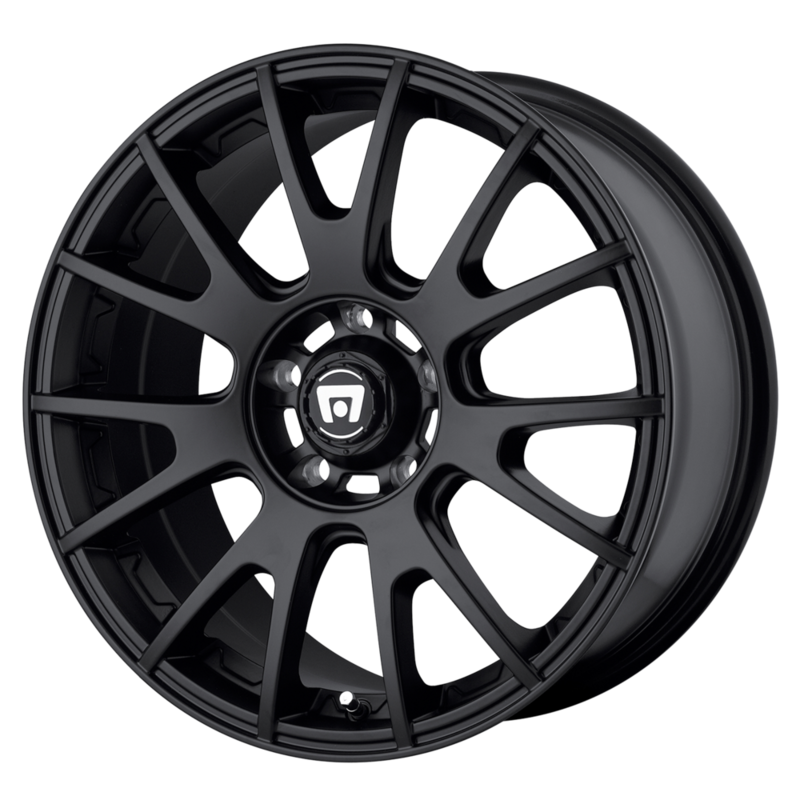 MOTEGI RACING MR136 Black Painted Wheels priced from $164.